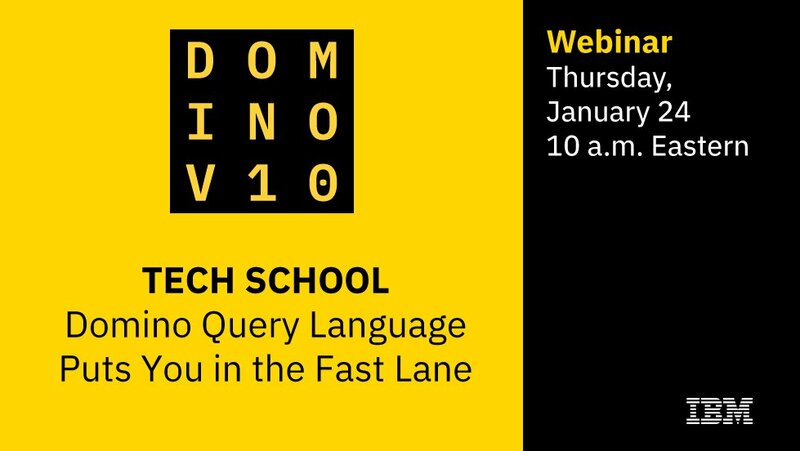 When Was the Last Time You Had a Conversation With Your Domino Server? Or when was the last time the Domino server talked to you? Never, you say? With Domino 10 and the new APIs, this is possible! 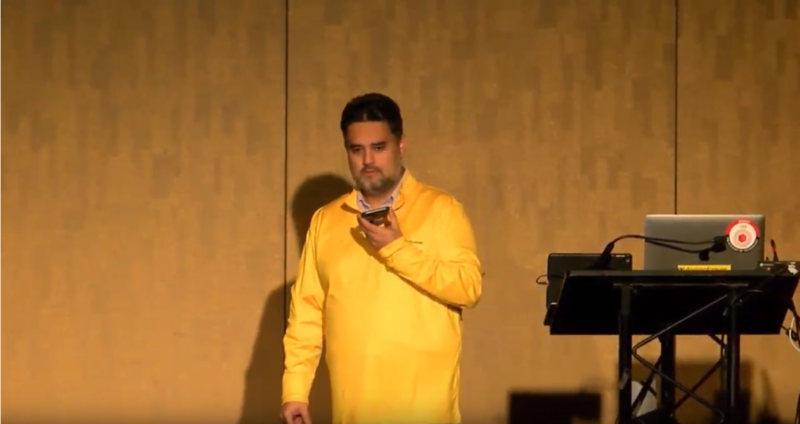 See an awesome how Luis Guirigay not only does Domino administration with his voice, but also how he can book holiday time and meetings as well. Yesterday IBM Notes/Domino V10 was unveiled to the world in the first of a whole series of launch events around the world. We in the Norwegian user group, in cooperation with IBM, is doing the Norwegian launch in Oslo October 23rd. One of the biggest features (among a whole list of cool features like auto repair, Domino Query language etc) is that you now can use Node.js to develop solutions for the Domino platform. And ISW has now done something awesome that can give your Notes app increased life, even if your company has moved to Office 365.